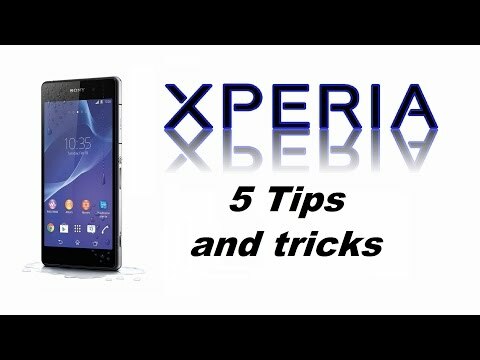 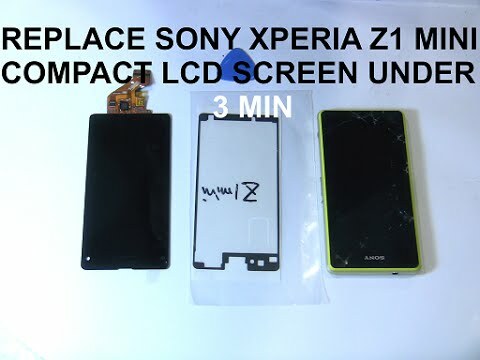 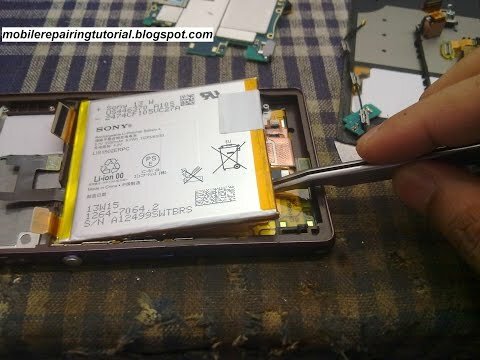 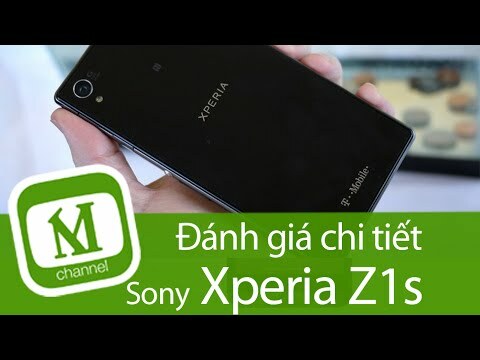 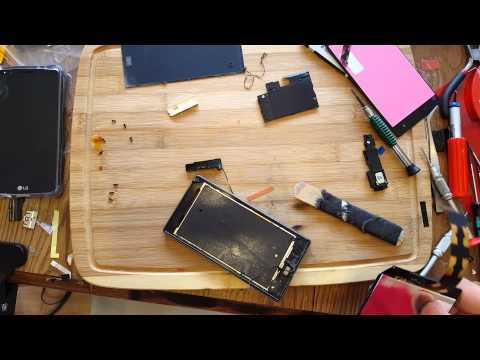 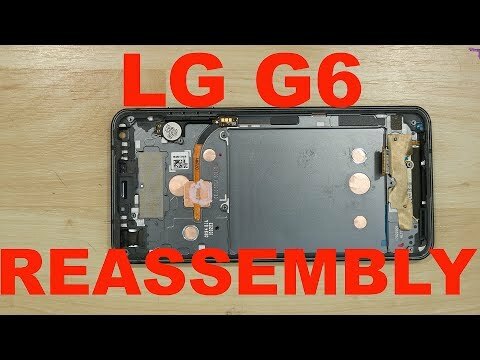 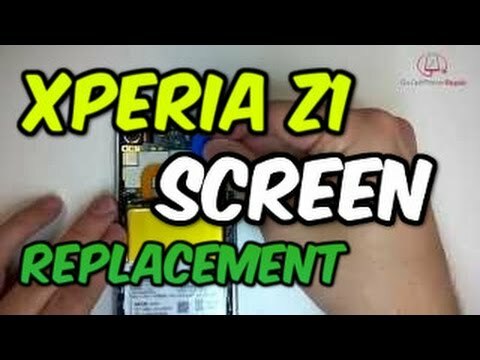 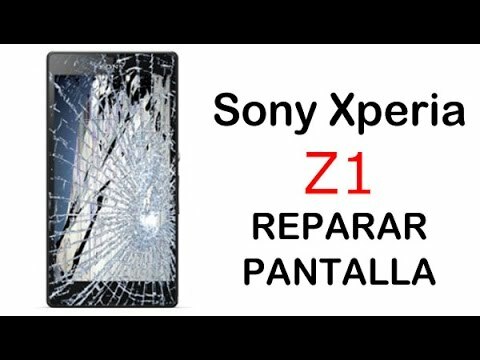 "Part 1: http://youtu.be/FTXQS9o_484 Part 2: http://youtu.be/qmFGeiQ7aNA This video shows how to replace the screen/display assembly on the Xperia Z1s Xperia Z1s screen and parts: http://www.etradesupply.com/sony/all-models/sony-xperia-z1s-l39t.html?acc=f4b9ec30ad9f68f89b29639786cb62ef -TOOLS Etrade Supply Metal Spudger: http://www.etradesupply.com/catalog/product/view/id/25174/s/repair-tools-bst-001/category/1588/?acc=f4b9ec30ad9f68f89b29639786cb62ef Basic: http://www.etradesupply.com/repair-tools-bst-607.html?acc=f4b9ec30ad9f68f89b29639786cb62ef All Tools: http://www.etradesupply.com/accessories/accessories/repair-tools.html?acc=f4b9ec30ad9f68f89b29639786cb62ef I buy parts and tools from ebay, amazon and etradesupply. 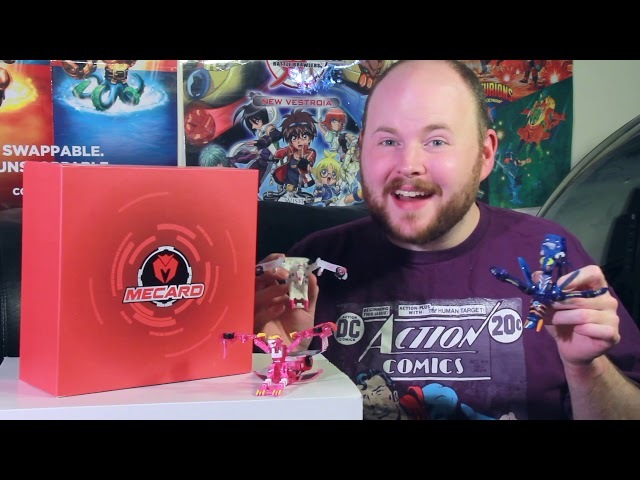 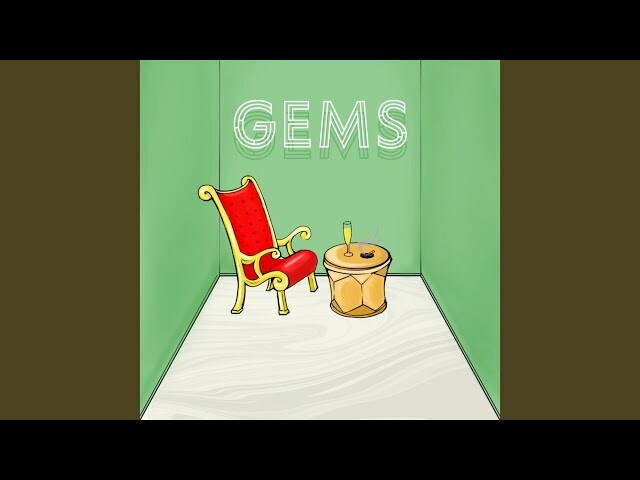 Buying from the link below I get a small commission. 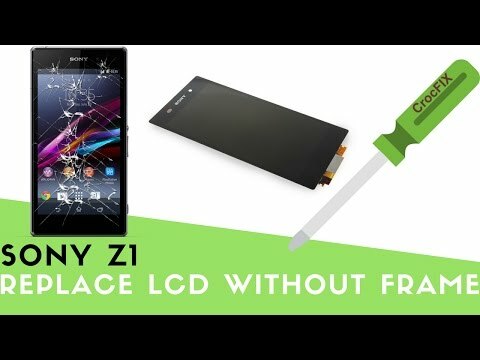 http://www.etradesupply.com/?acc=f4b9ec30ad9f68f89b29639786cb62ef"